Note: This date has been changed form Oct 13 to Oct Thursday, October 20. All the other information remains the same. The Foundation provides grants to a large number of arts organizations in the Denver metro. 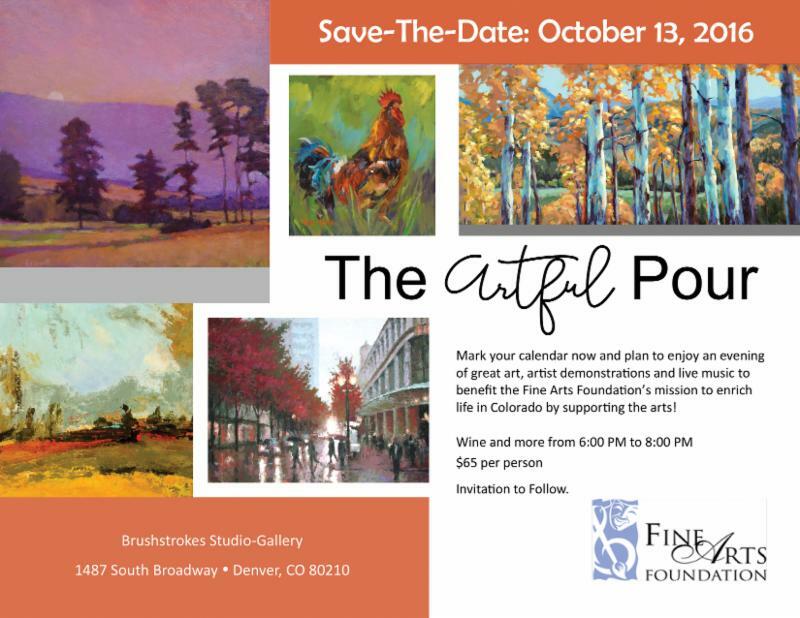 in support of art organizations across Colorado!